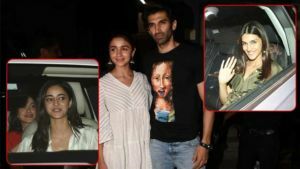 Alia Bhatt looked pretty in a floral gown. 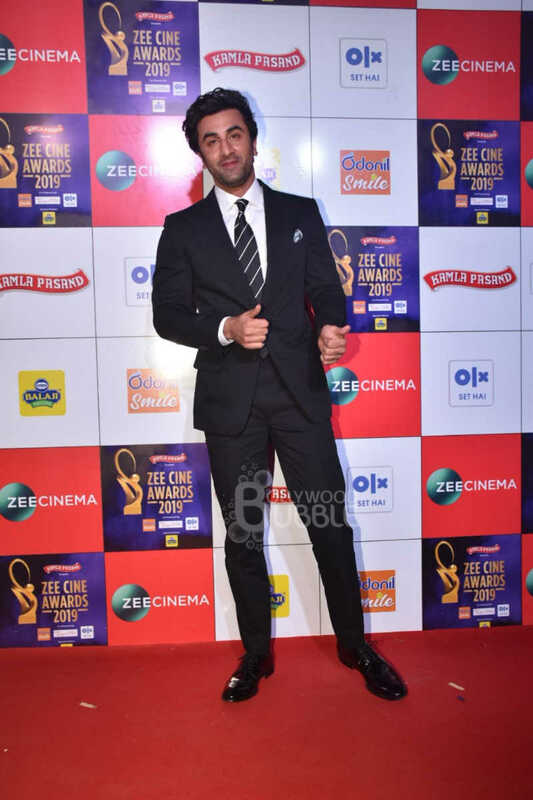 Ranbir Kapoor looked dashing as ever as he posed for the paps. The 'Raazi' star was glowing as she posed for the paparazzi at the event. 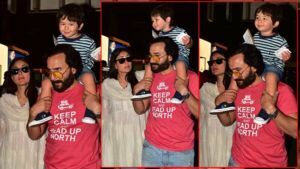 The Kapoor scion was all smiles for the shutterbugs. Alia Bhatt's sense of style is truly amazing. The 'Sanju' star was dressed in a black suit for the event. Alia and Deepika greeted each other as long lost friends. Ranveer Singh as usual made a dramatic entry. Deepika Padukone raised the temperatures in a red gown. 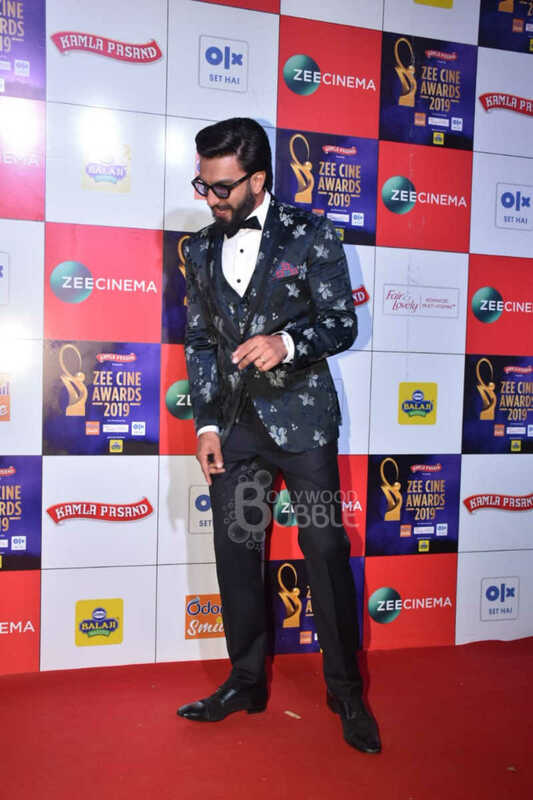 The 'Gully Boy' actor looked handsome in a black floral print suit. Deepika was all smiles as she posed for the paps. Ranveer was in high spirits as usual.